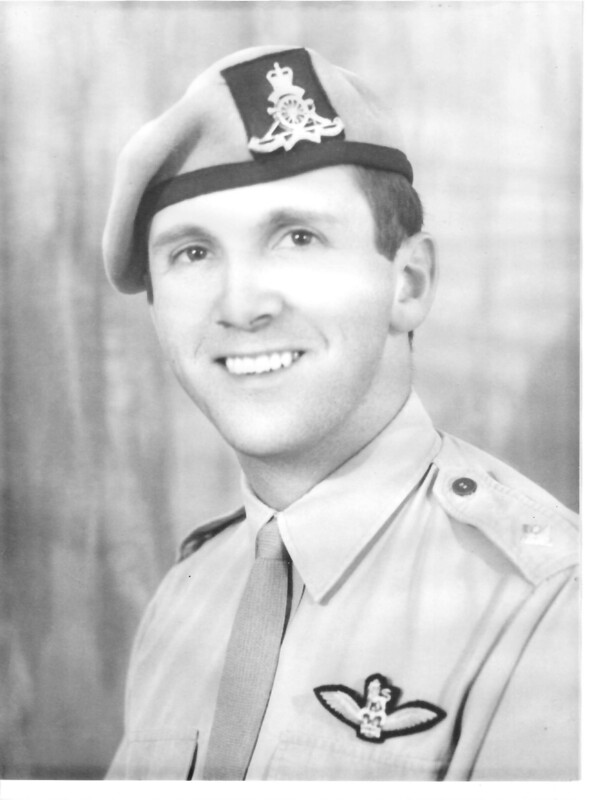 This section covers the Honours and Awards that members of 161 Reconnaissance Flight and 161 (Indep) Reconnaissance Flight received for their service in South Vietnam from September 1965 until March 1972. 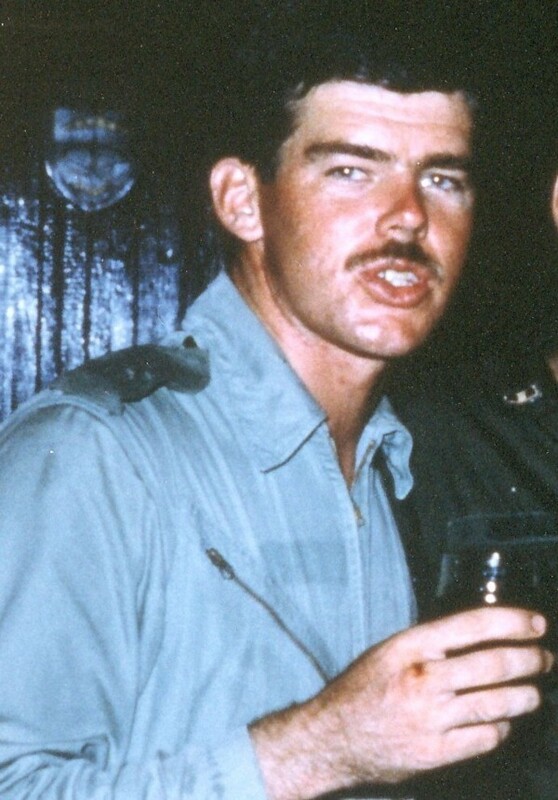 The Reconnaissance Flight was a unique unit in South Vietnam and every Australian unit which served in South Vietnam would have had some involvement or contact with the Flight at one time or another. 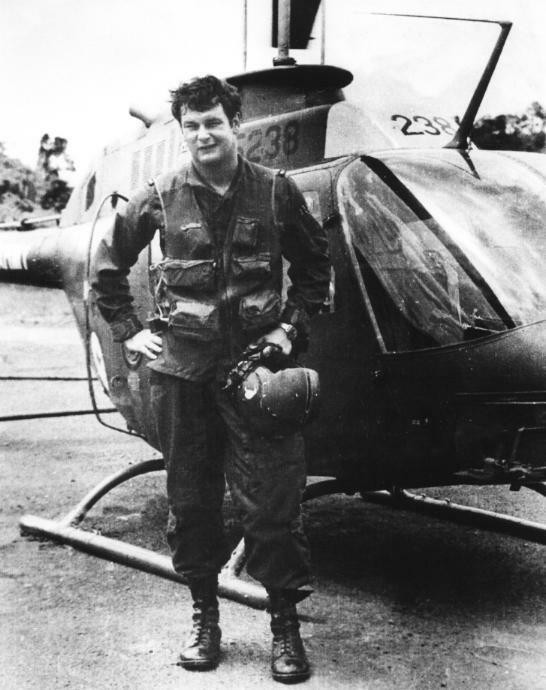 The achievements of the Flight in South Vietnam was and still is an inspiration to all personnel who have served and are currently serving in Army aviation units. 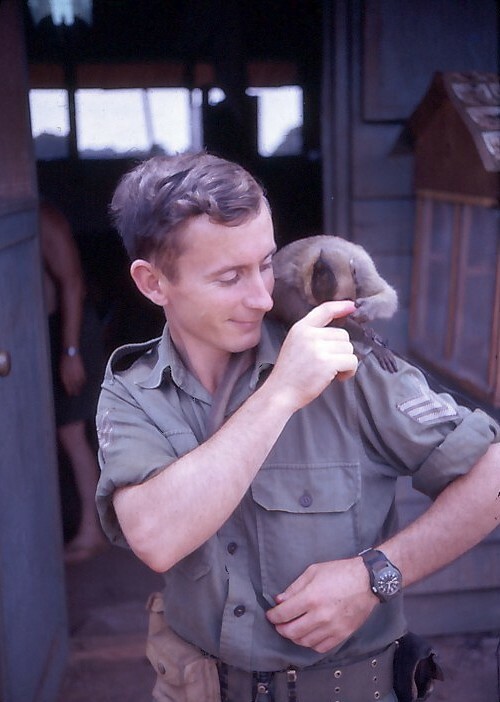 The Flight had personnel posted in or attached to the unit from many different Corps and Services, including the Royal Australian Air Force and the New Zealand Army. 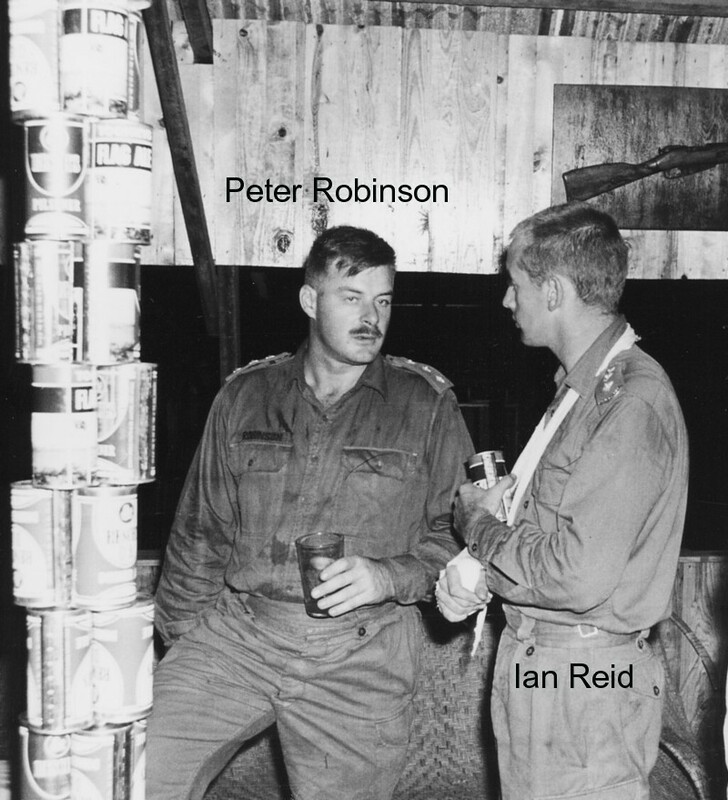 Two New Zealand pilots were awarded the Distinguished Flying Cross whilst attached to 161 (Indep) Recce Flt. 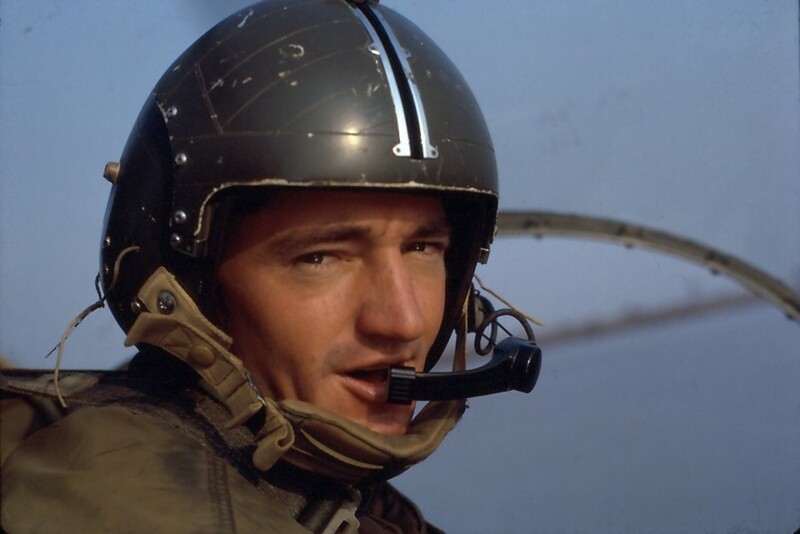 There are known omissions from the Allied Honours and Awards because some of the members of the Flight who received such awards did so without receiving any official documents with the awards. 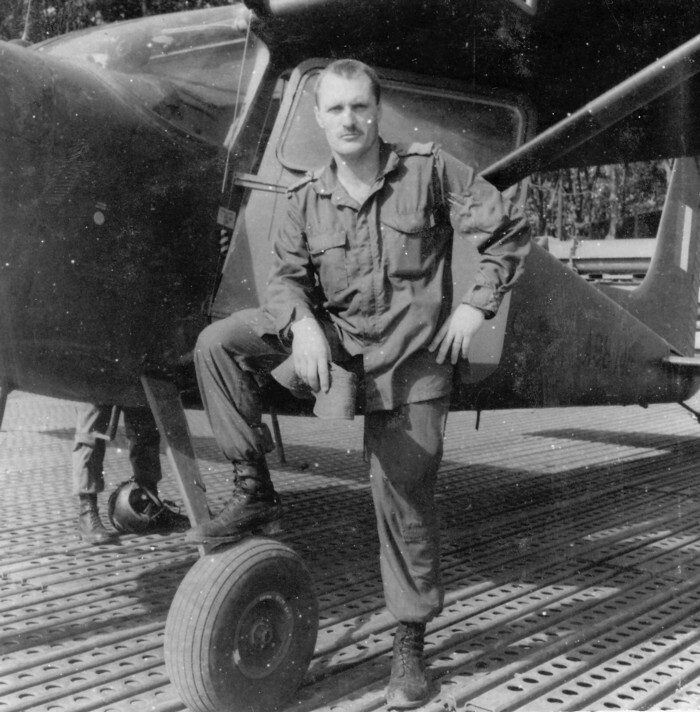 161 Recce Flight was in South Vietnam for more than six years and in that time the unit established a distinguished record as a member of the Australian Army Aviation Corps. 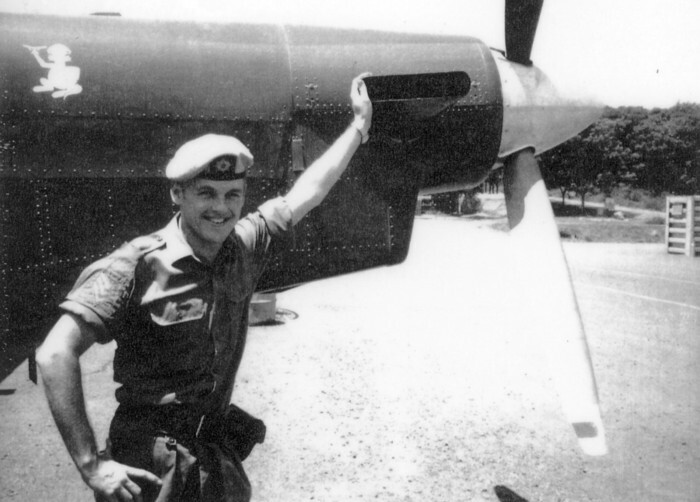 Over 72,000 hours were flown in support of 1st Australian Task Force by the Recce Flt with a minimal number of aircraft. ** For information on individual award details please click on the spinning star. 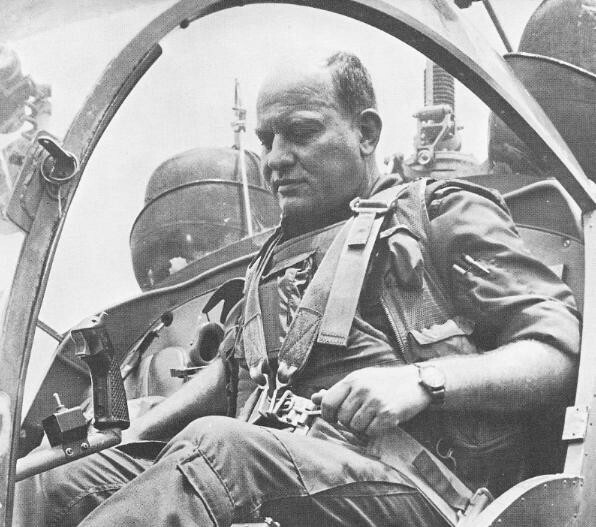 During the Vietnam War a number of awards were presented to members of 161 Reconnaissance Flight from both the United States of America and Vietnam. There are a number of known omissions from the list of recipients of these awards, because some members of the Flight did not receive any official document with their award, therefore there is no official record of the awards being presented. Any information on the recipients and details of any allied awards presented to members of the Flight, not included in this book, would be very much appreciated for future inclusion in the 161 Recce Flt Collection. 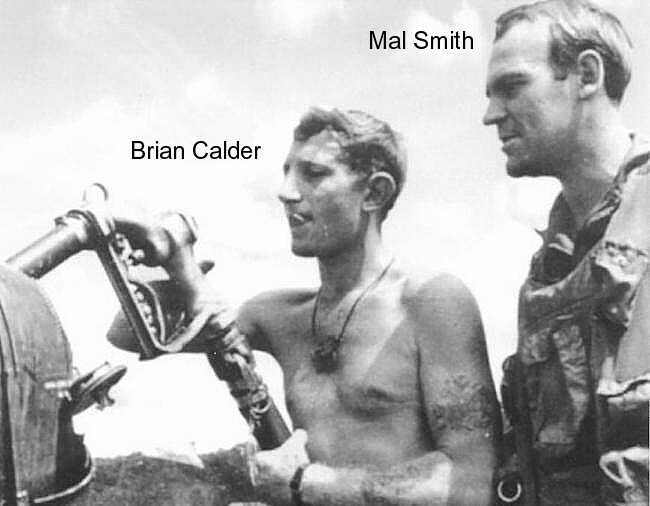 The Gallantry Cross, with Gold Star, (Vietnam). 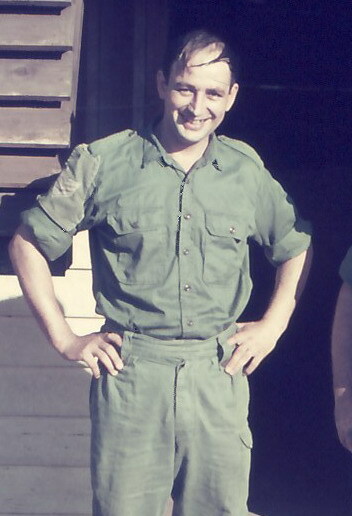 Awarded: The Bronze Star for Meritorious Service (United States). 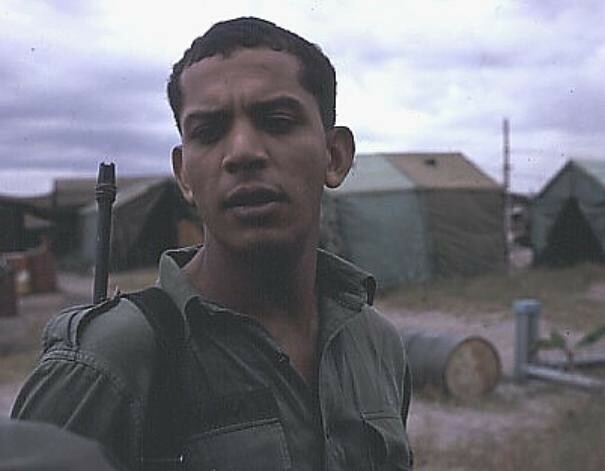 Awarded: The Army Commendation Medal for Service (United States). 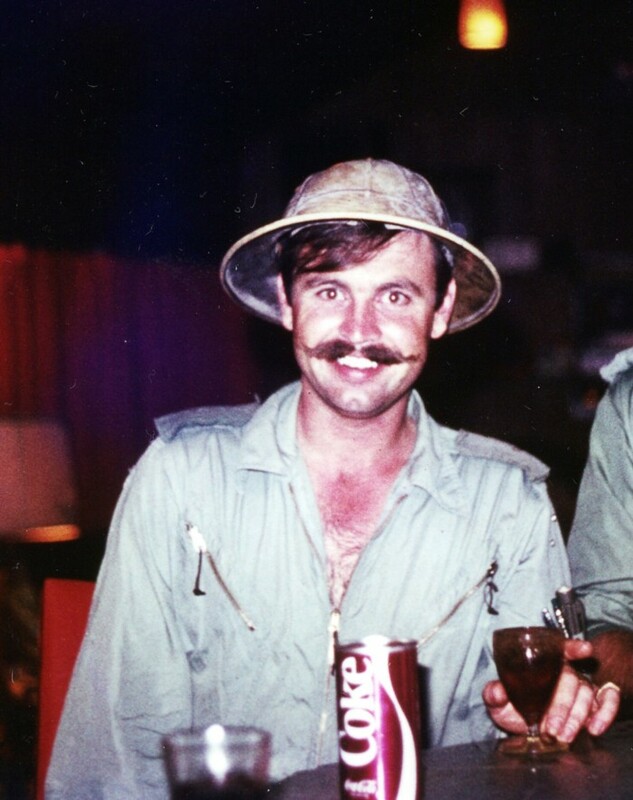 215225 Second Lieutenant Steve Tizzard. 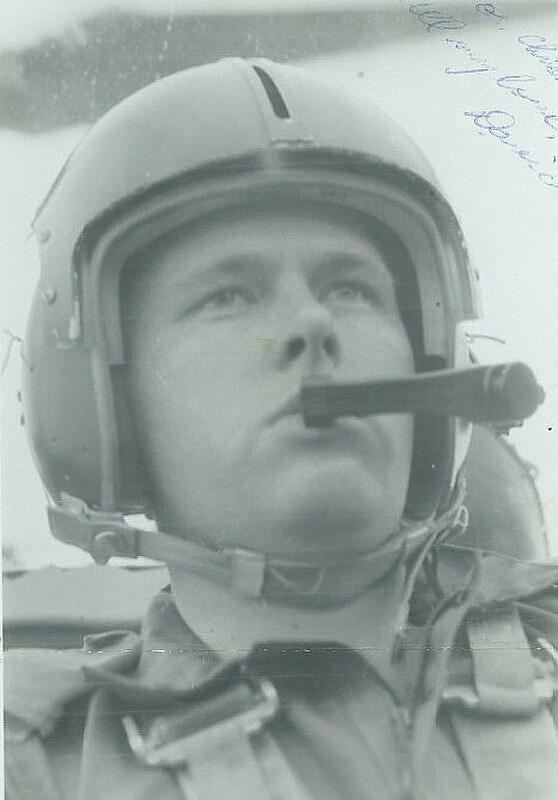 Awarded: The Air Medal for Service (United States). 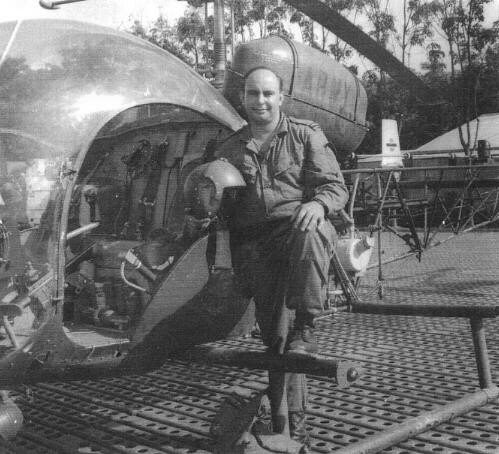 On 4 July 1991, 161 Reconnaissance Squadron was awarded the United States Army Meritorious Unit Commendation (MUC) for the services of 161 Recce Flight as part of the 1 RAR Battalion Group in South Vietnam during 1965 - 1966. The Commendation was presented by Lieutenant General W.S. 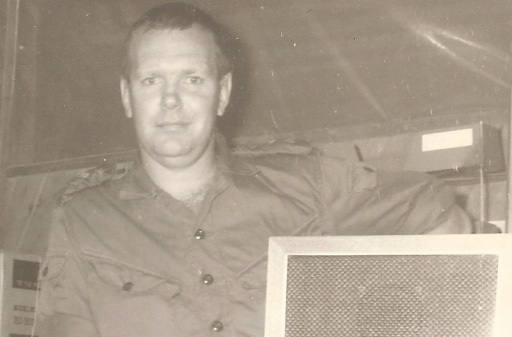 Carpenter, Jr., General Officer Commanding ROK/US forces Korea after considerable effort by the veterans of the first tour in achieving the recognition so richly deserved. The presentation parade was held at the Coral Lines, 1st Battalion, The Royal Australian Regiment, Lavarack Barracks in Townsville and was witnessed by over 400 veterans including many from the United States and New Zealand. The Commendation consists of the Citation, a streamer for attachment to the colours and the actual MUC decoration. The decoration is to be worn by veterans of the tour in perpetuity and members of 161 Recce Sqn, only whilst serving in the unit. 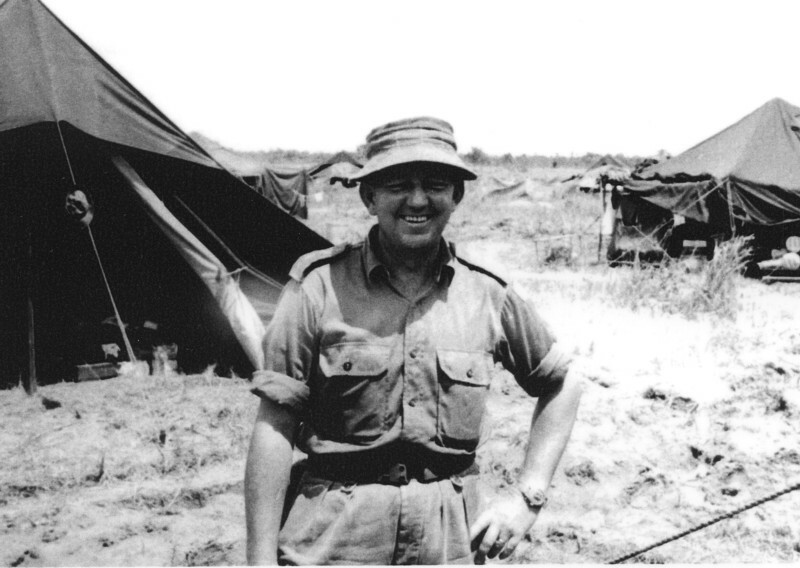 All military personnel who served with the units of the 1RAR Group, attached to the 173rd Airborne Brigade (Separate), United States Army, during the period 5 May 1965 to 16 May 1966 are entitled to the award. 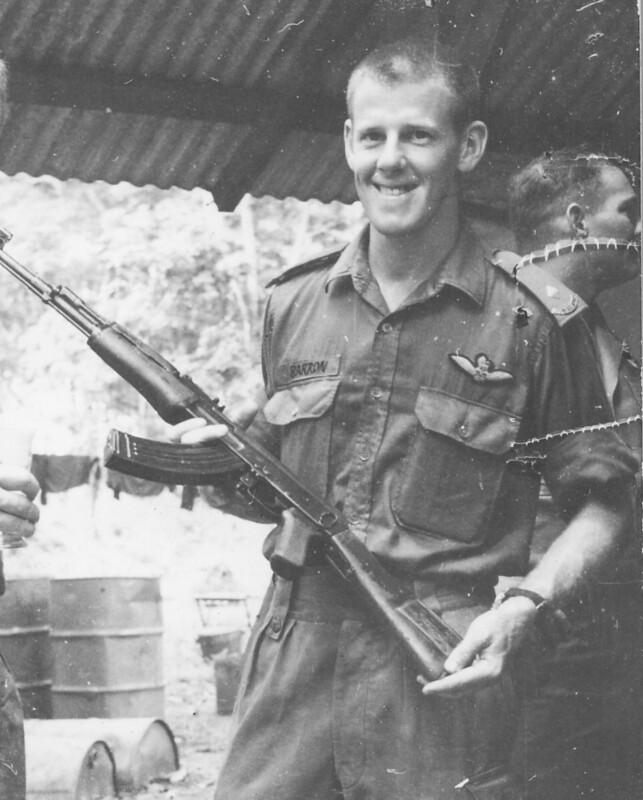 1 RAR Group, 1 APC TP, 105 FD BTY, 161 FD BTY (RNZA), 3 FD TP (RAE), 1 AUST LOG SPT COY, and 161 RECCE FLT. 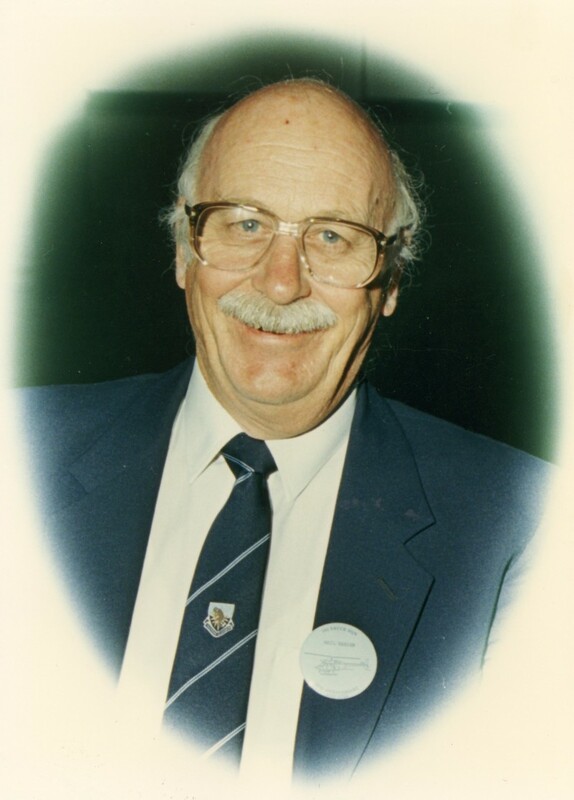 Please Note: The DSM for Barry Donald was awarded posthumously. 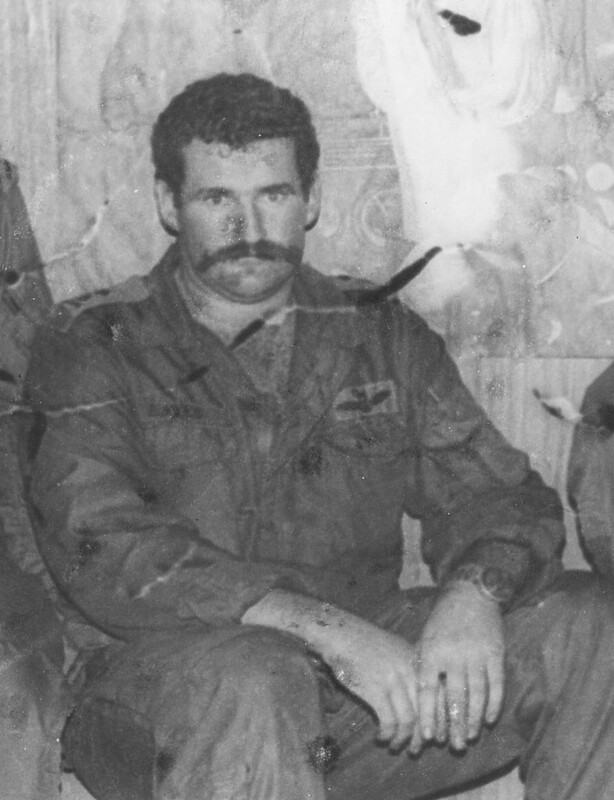 Following is a brief introduction to the Honours and Awards awarded to the members of 161 (Indep) Recce Flight for their service in South Vietnam. The most Excellent Order of the British Empire was founded by King George V in June 1917 for services to the Empire at home, in India and in the Dominions and Colonies, other than those rendered by the Navy and the Army. It could be conferred upon officers of the fighting services for services of a non-combat character. The order ranks in precedence to the Royal Victorian Order, and can be conferred upon ladies as well as men. In December 1918 His Majesty created a Military Division of the Order to date from its creation. Persons who, between June 1917 and December 1918, had been appointed to the Order, and by subsequent regulations were qualified for the Military Division, could be transferred to the same. The Order - Military Division - can thus be conferred upon members of the fighting services which do not qualify them for some other Order or decoration awarded for services in the field or before the enemy. There are five classes of the Order, the male members of which have the right of using the appropriate letters after their names. Shortly before the formation of the Royal Air Force on 1st April 1918 a committee was constituted to advise the King whether a special decoration was needed for the new Service. On 3rd June 1918 a notice to the effect that the Distinguished Flying Cross (DFC) had been instituted appeared in the London Gazette. 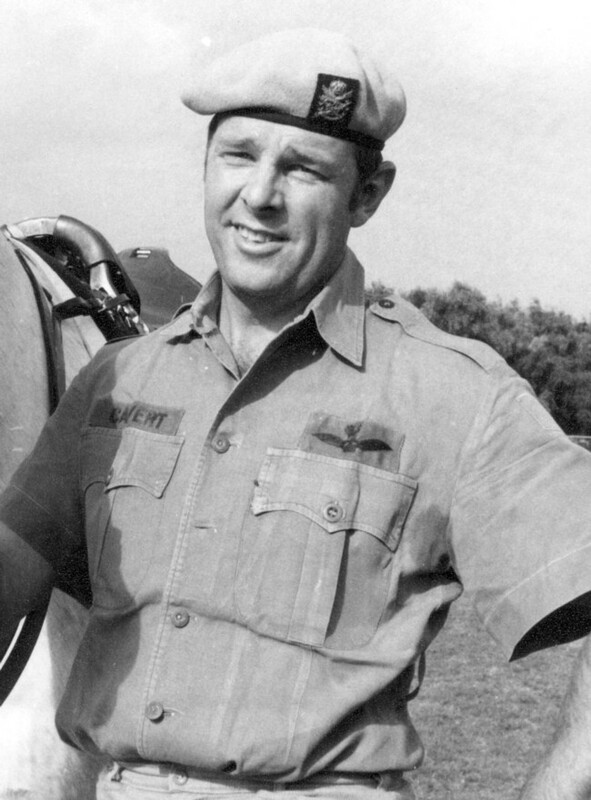 It was ordained that the DFC shall be granted only to such Officers and Warrant Officers for an act or acts of valour, courage or devotion to duty performed whilst flying in active operations against the enemy. 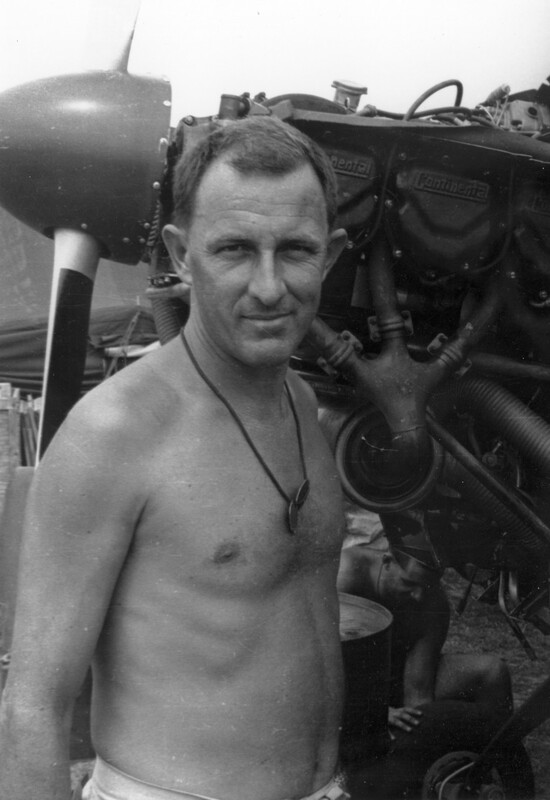 Additionally, it was ordained that the award of the Distinguished Flying Cross would entitle the recipient to have the initials DFC appended to his name. On 11th March 1941, the award was extended to equivalent ranks of the Fleet Air Arm, and on 10th November 1942 eligibility for the award was extended to the Army. The DFC is issued unnamed. However, specimens are often found named (by recipients, next-of-kin, etc.) on the plain surface of the reverse side of the cross. Although some civilians had been commended for "good service" in the First World War, it was not until 1939 that commendations were made consistently, the award corresponding roughly to a "civilian" mention in despatches. While the first such awards were made for gallantry it is by no means certain that all commendations were made on this basis although, at all events, this soon became the practice. It was soon found that occasions arose where servicemen performed acts of gallantry for which a mention in despatches or other award was not appropriate and, in this sense, the concept of official commendation soon lost its purely civilian aspect. 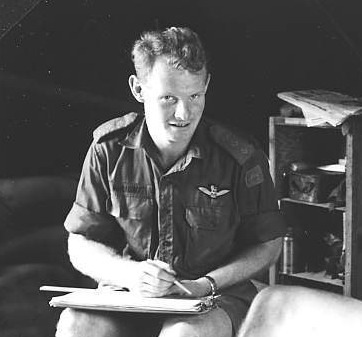 In 1942 the first awards of a special commendation "for valuable service in the air" were made to civilians and servicemen alike, and commendations were placed on the same footing as other recognised awards. Certificates accompany the award of a commendation and for servicemen, these are signed by the appropriate Service Minister. From about 1943, a plastic badge was issued to denote a civil commendation. Later this was replaced by a silver oak leaf. The first issues were made with two prongs at the back for fixing to the ribbon or to the coat, but are now made with a brooch fitting. The award of a Mention in Despatches (MID) is made where the conferring of a gallantry or other decoration is deemed inappropriate or is not otherwise available, and is signified by an oak leaf worn on the ribbon of the relevant service or campaign medal. Implemented formally with royal approval in British Army Orders in May 1919, MIDs have existed since at least the Revolutionary and Napoleonic Wars. The initial form of recognition was a certificate, but this did not apparently satisfy the requirement for a tangible symbol of the 'mention', and in January 1920 the now-familiar oak leaf was instituted. Only one is worn, no matter how many times a recipient received a 'mention' in the campaign concerned. 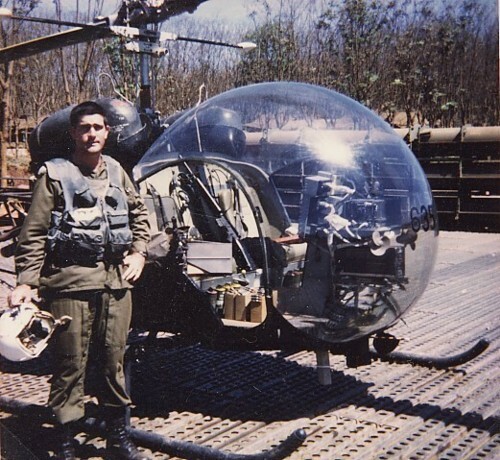 MIDs awarded during the Vietnam War are displayed on the Vietnam Medal. 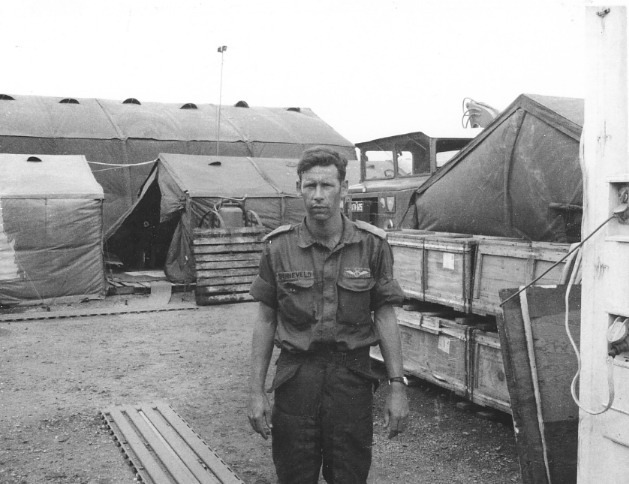 During Vietnam there were a total of 606 MIDs awarded to Australian service personnel. 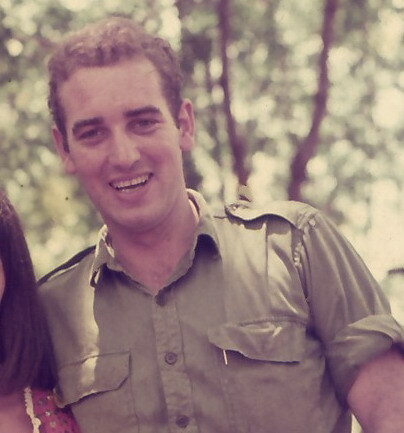 421 to the Army, 137 to the RAAF and 48 to the RAN.